Would you like to have your product or service seen and advertised on a real time AND virtual platform? Our team is regularly visiting and servicing hundreds of locations a week throughout New York City and reaching countless others through our diverse virtual presence. Enrollment for the Jackads/Paperlessflyers slots are available right here! Slots are available for as low as $10.00 a month on the PaperlessFlyers/ JackAds platform. ($7.00/month if you utilize one of our other services.). (This includes business name, telephone, and address.). Please select your desired slot then type in what you would like your ad to say in the comment section on the checkout page. 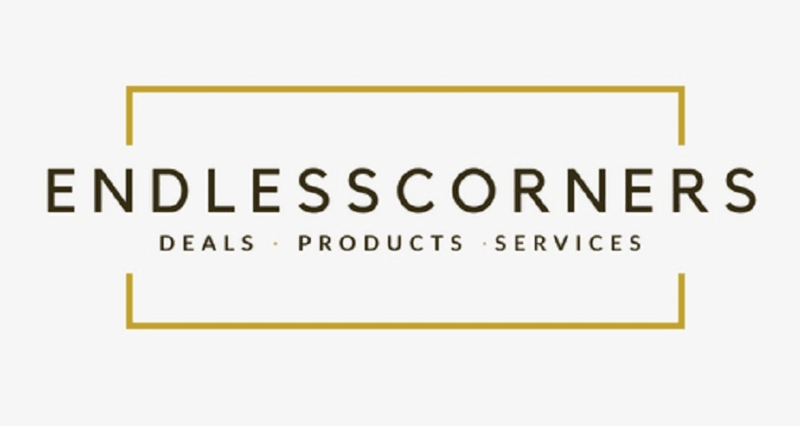 Or email it to: myad@endlesscorners.com, make a payment to Endlesscorners, LLC using PayPal, or mail a check or money order payable to "Endlesscorners LLC" at: P.O. Box 584 New York, New York 10101. For $10.00/month we'll advertise your business name, telephone number, and address amongst other businesses on the Paperless Flyers platform. 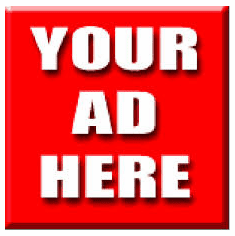 Spotlight ads, (a separate section providing more detail about your business), are $15.00. If you wish to have your own link on the site, you will choose the $15/mth link then send us your flier and contact info. 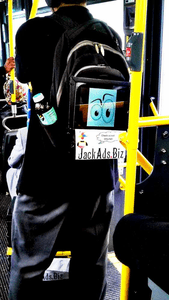 If you would like for your business to be displayed on the "JACKADS" platform, (Our digital backpacks), it will be $10.00 a month for the basic package. (Click on the $10.00 slot and leave "JackAds Service" in your comment section). It will be $7.00 a month if you are utilizing one of our services. *PLEASE NOTE: We are not responsible for any misspelled info so be sure to proof read your ad carefully before sending it to us to ensure maximum potential from your ad. "Paperless Flyers" in conjunction with Endlesscorners, LLC will consistently drive traffic to our main and social sites. We use our strong and consistent real time presence to have multiple ads strategically placed and/or seen around your area of business and abroad! (No contract, per request options available.) Our target marketing program ensures that the area that you are concerned with reaching first is reached. If you request a window decal, it will be mailed to you after the completion of your order. (**Please Note**: All Videos, logos and photos displayed on our platform both virtual and real time are the property of their respective owners.) Also, all of the pricing listed above is for small businesses as we strive to cater to the small business owners who work very hard to fuel the economy how and where they can. PLEASE INQUIRE for the pricing of the promotion/advertisement of your larger business/corporation.